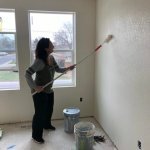 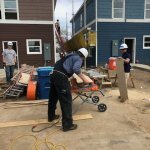 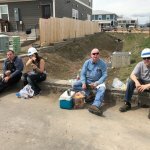 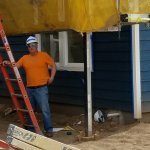 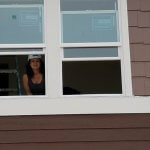 Last Friday, Unique Properties’ staff and brokers teamed up with Habitat for Humanity & future residents to assist with Sheridan Square, the largest development in Habitat for Humanity of Metro Denver’s 40-year history. 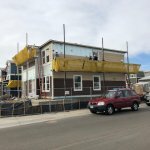 Located on a 4.35 acres former elementary school site in Sheridan, Habitat’s plans include the construction of 63 energy-efficient homes. 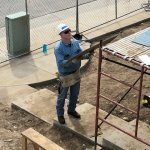 Our volunteers donned work clothes and joined the construction effort under the expert supervision of Randy Parker. 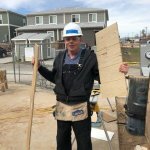 We are proud of the volunteers from Unique, and Unique’s continued support of the greater Denver area charities for over 40 years. 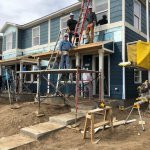 For more information or to make a donation, visit www.habitatmetrodenver.org.